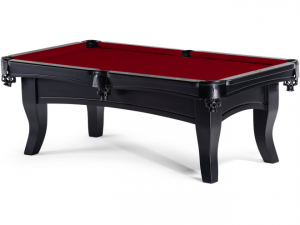 The Spencer Marston Newport is more than just an Outdoor Pool Table. 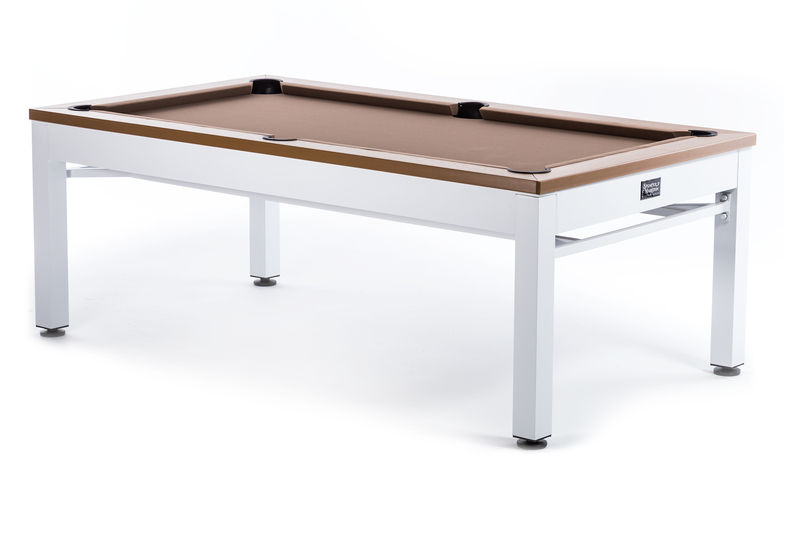 Designed for maximum flexibility in outdoor settings, the Newport is a 7 foot pool table with a Dining top that converts to a ping pong top. This conversion table and matching benches are Made of extruded aluminum with a durable powder coated finish, the rails and bench seats are a resin material made to handle the outdoors. The cloth for the table is Sunbrella Marine cloth. The best fade resistant, water resistant fabric on the market today. Available in 44 colors.